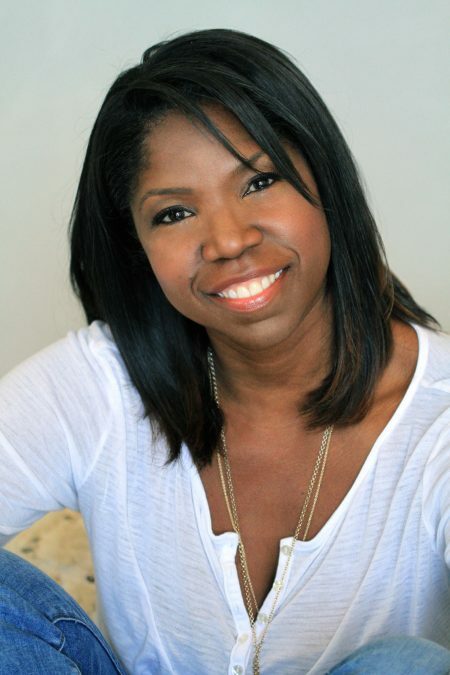 Nicki Micheaux has enjoyed an expansive acting career for over twenty years. You might recall some of her notable work on television shows such as the ABC Family series Lincoln Heights, where she portrayed the part of a strong, supportive wife and mother; or her recurring role on FX’s The Shield, a gritty drama in which she played a tough, determined, cop. She recently wrapped a high-profile run on TNT’s hit series Animal Kingdom, depicting a clever detective looking for truth. We connected with Micheaux to talk about her latest project, Lowlife, a horror film movie critics are calling a mix between Pulp Fiction and Breaking Bad. “I thought the script was so good. It grabbed my attention and I just had to know what was going to happen,” the talented star tells Tinseltown Mom on what drew her to the script. Micheaux stars in the film as Crystal, a desperate recovering addict who arranges a black-market kidney transplant to save her husband’s life. Ryan Prows makes his feature directorial debut after winning a Student Academy Award for the short Narcocorrido, in which Micheaux also starred as his leading lady and won the Best Actor Award at the Tribeca Cinemas Visionfest. On August 28th, Lowlife went to the U.K. for the European premiere at FrightFest, where it screened at the Cineworld Leicester Square on the Horror Channel Screen & Arrow Video Screen.